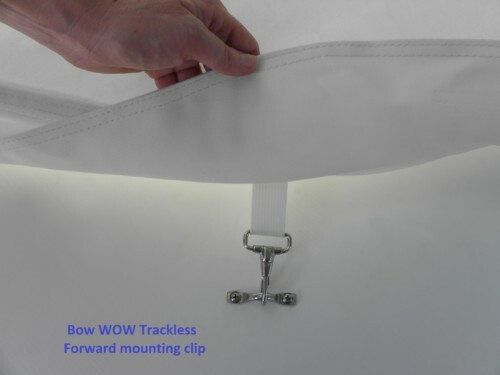 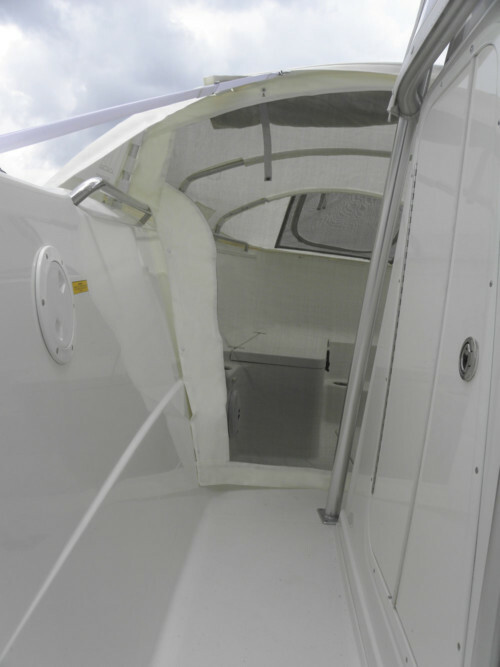 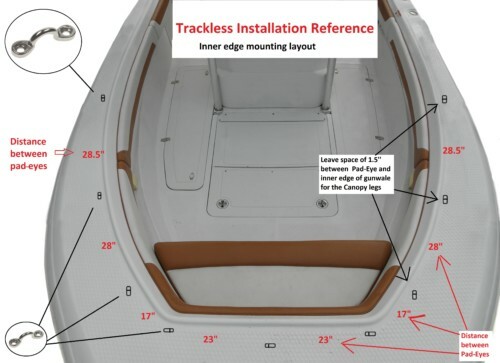 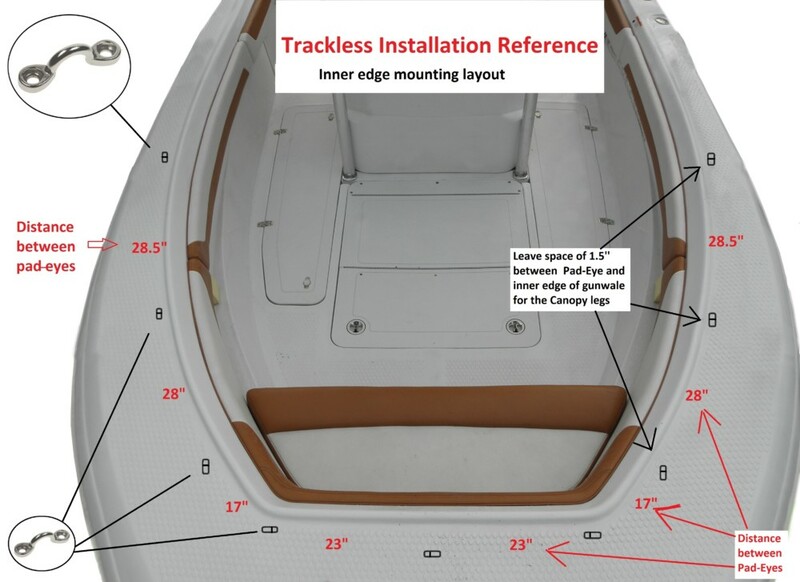 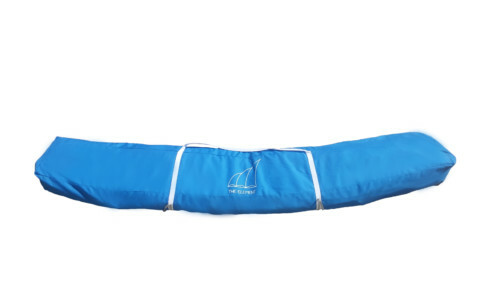 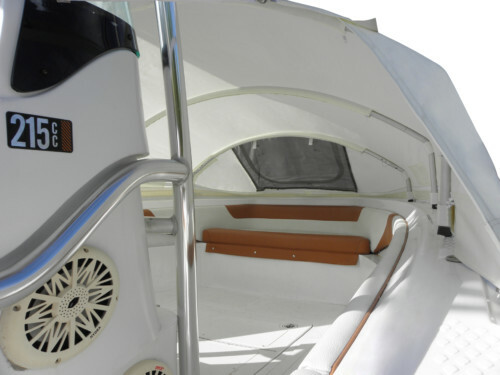 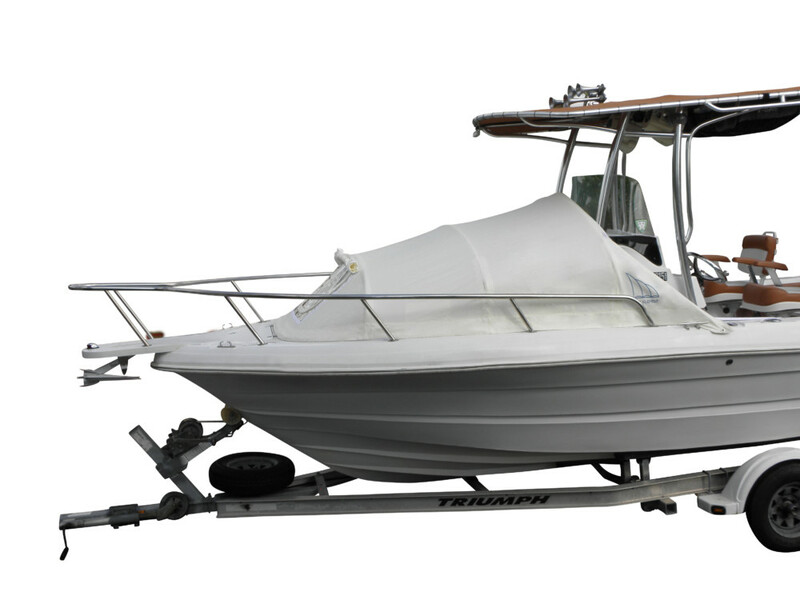 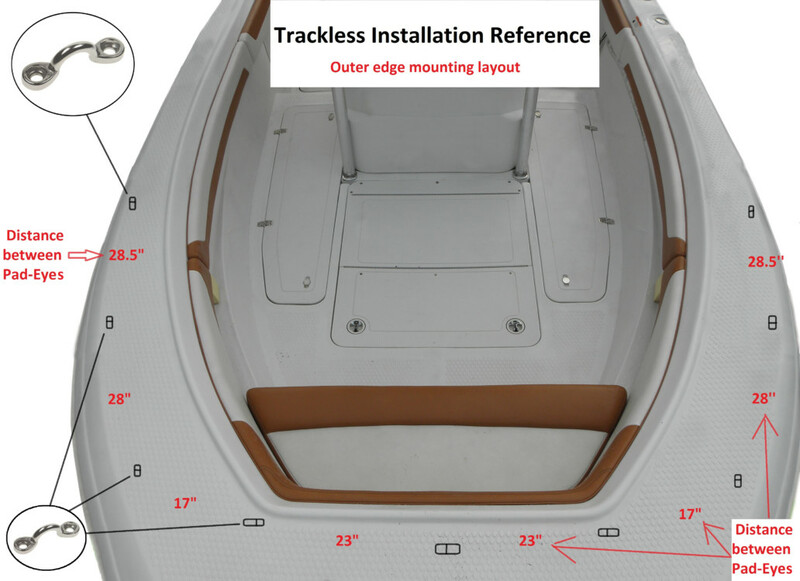 Guaranteed to fit any center console boat within 17′ to 24′. 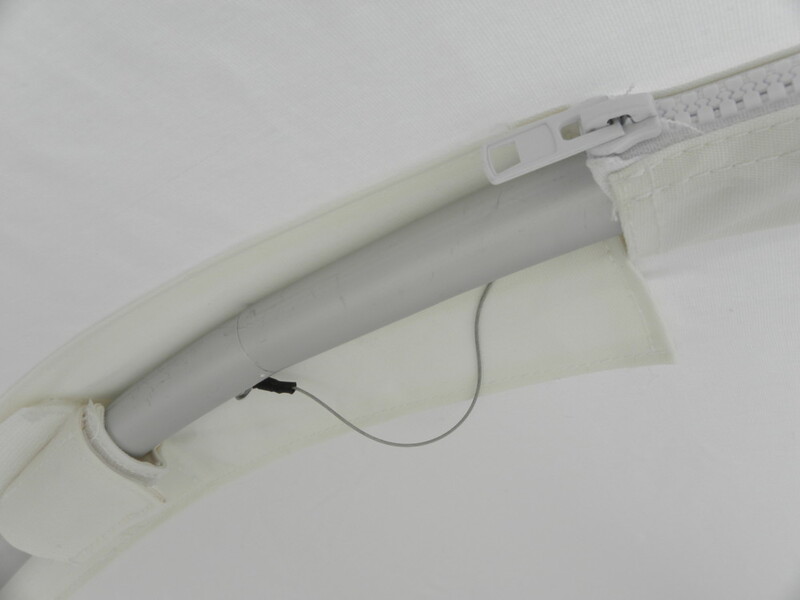 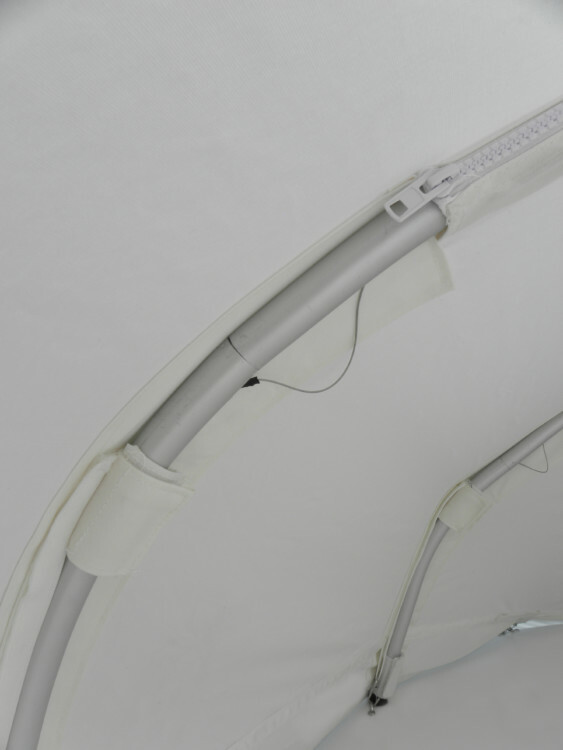 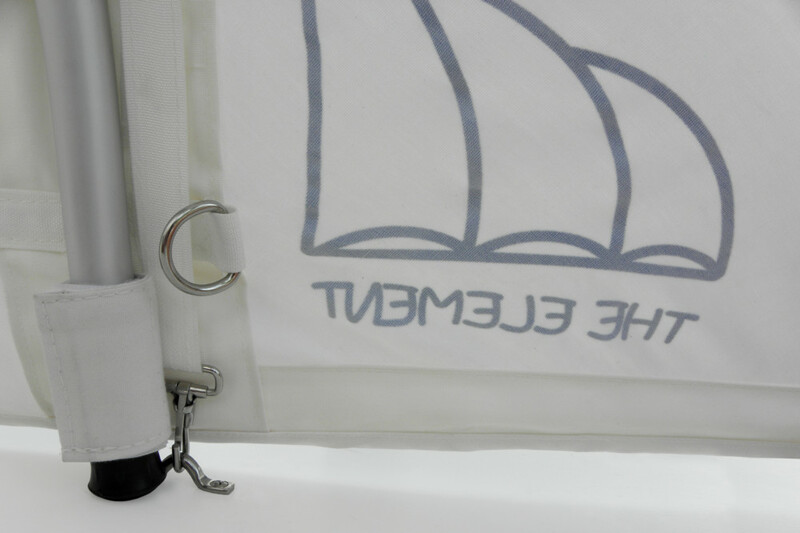 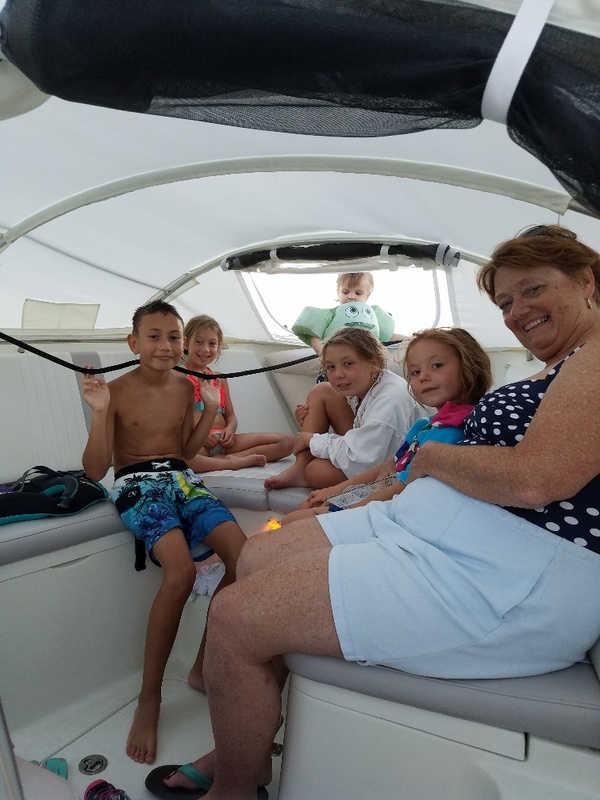 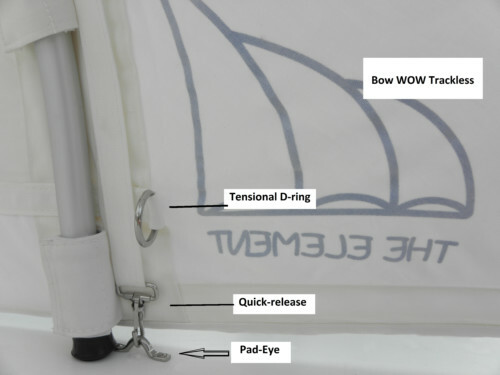 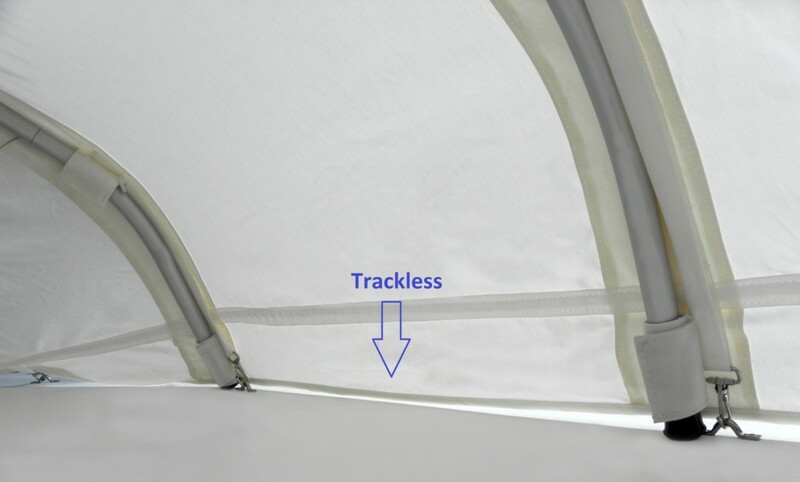 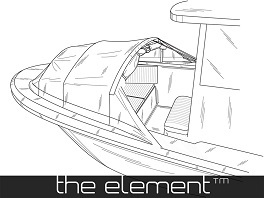 The Element® allows you to spend the night aboard or camping on your center console boat, as it is a full enclosure boat tent structure. 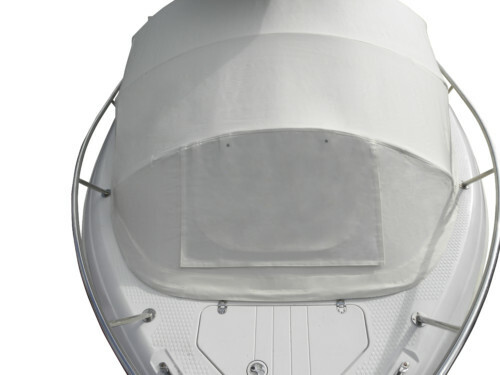 No snaps or studs on, like on old fashioned Spray Hood.